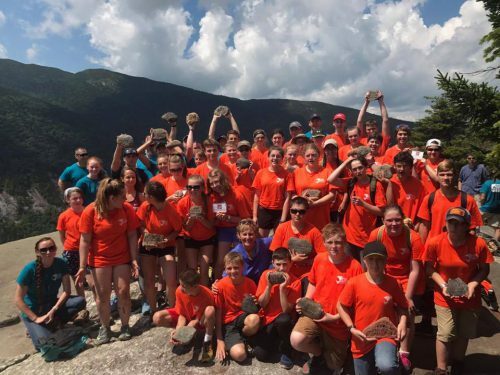 On Monday, July 7th, children from the Maine National Guard Youth Program will summit Table Rock Mountain in Grafton Notch State Park carrying the stones of our fallen heroes of Maine. This will be the 3rd year that this special group of kids have helped TSP honor our fallen men and women in the Armed Forces. This is event (1 of 2) treks they will embark upon over the course of two weeks.